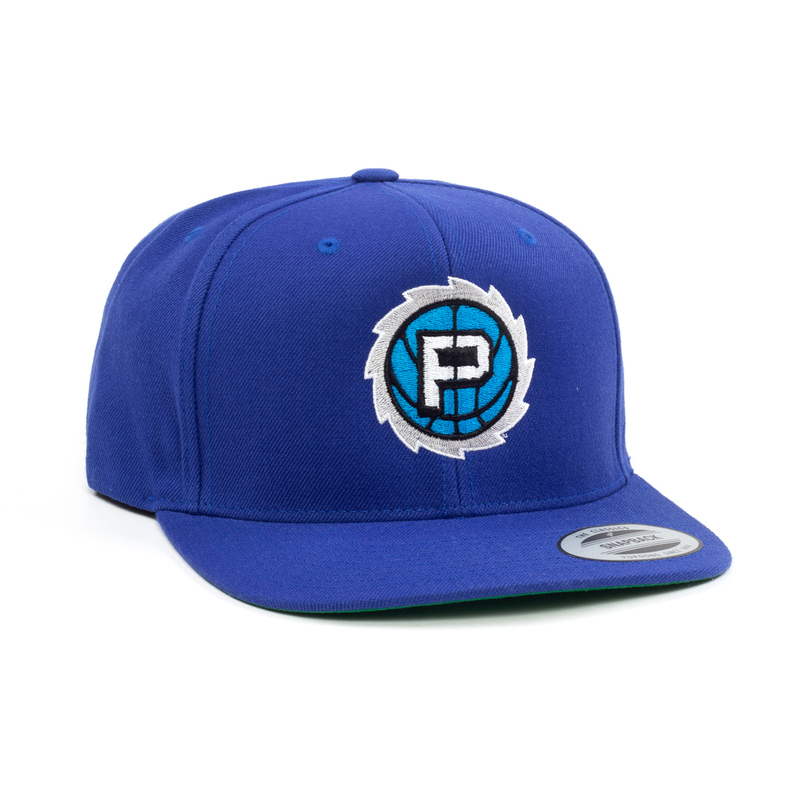 Blue flat brim hat with Power team logo embroidered on the front panel. Awesome hat to show pride for the 2018 Big 3 Tournament Champs- Power! The stitching on this quality hat top-notch. I am very pleased with the look, shape, comfort, and durability. Great conversation starter, too!